He was graduated from Istanbul University, Faculty of Economics, Department of Economics (English) in 1992. He completed his master’s and Ph.D. degrees in Marmara University, Department of Public Finance. He served as an research assistant in the same department of the university until 2002. He served as a visiting lecturer at the George Mason University, USA. 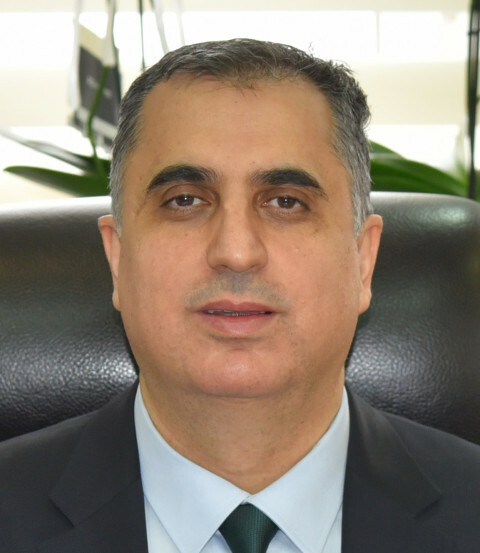 His main research interests are in the field of tax theories and policies, tax applications, Turkish tax system, municipal securities, contingent liabilities, corruption, harmonisation of fiscal policies under a single monetary system.